Custom picture frames are available at Heritage Frame & Picture Co. We customize picture frames and have been doing so since 1878. Picture frames are customized to fit your photos, artwork, memorabilia, certificates, diplomas and anything else you want to have framed. Custom frame work is available for both individual clients and our corporate clients. 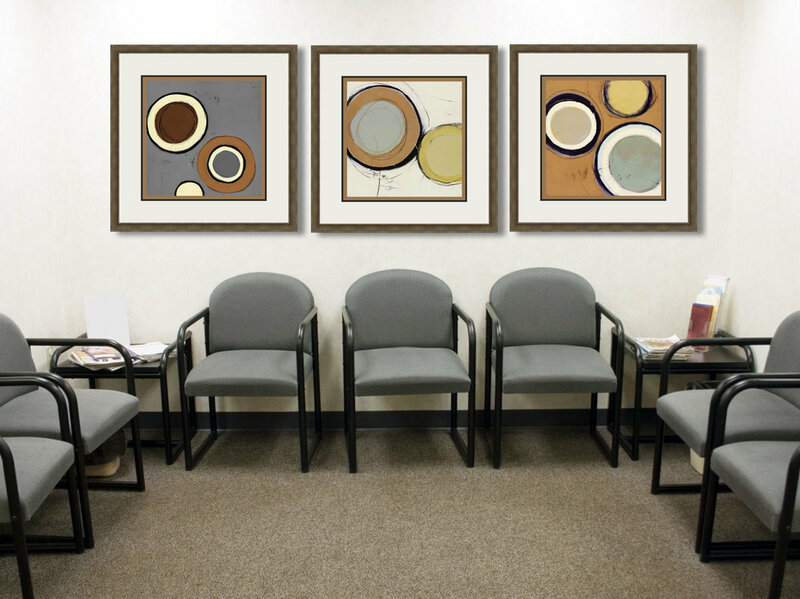 In order to have your artwork or photos framed, we will need to measure your artwork as well as determine the type of matting that is appropriate to achieve the best fit and appearance. Often times, the missing piece of the puzzle to enhance your artwork and your walls is the perfect frame. The perfect frame fits your art and itself serves as a piece of art or brings out the beauty of your artwork. This is why Heritage Frame & Picture Co. takes time with you to discuss your objectives, desires and tastes so we present to you the best frame possible. Your taste and vision is a critical component to completing the puzzle. Our frames come in a variety of materials including wood and metal. We have various types of wood from mahogany, pine, oak, bamboo and more. Some of our frames are mixed media which combines wood and metal. The metal frames include, silver, gold, bronze, brass, copper and stainless steel. To have your artwork custom framed, you can either bring your art to our location located at 8 Main St. Tarrytown, NY or we can meet with you in person at your location. We can come to your home, office or any other place that is appropriate to pick up your photos, diplomas, memorabilia, picture or artwork for framing. In addition, we can have your artwork picked up to be shipped to our location. For custom frame work you can call us at 212-233-3205 (or) 914-332-5200. We work with clients in the NY tri-state area as well as throughout the US. Some our our custom picture framing clients are located in Washington DC, Arizona, California, Florida, Illinois, Massachusetts, Rhode Island as well as Canada, Caribbean and Europe. We are always happy to welcome new clients. 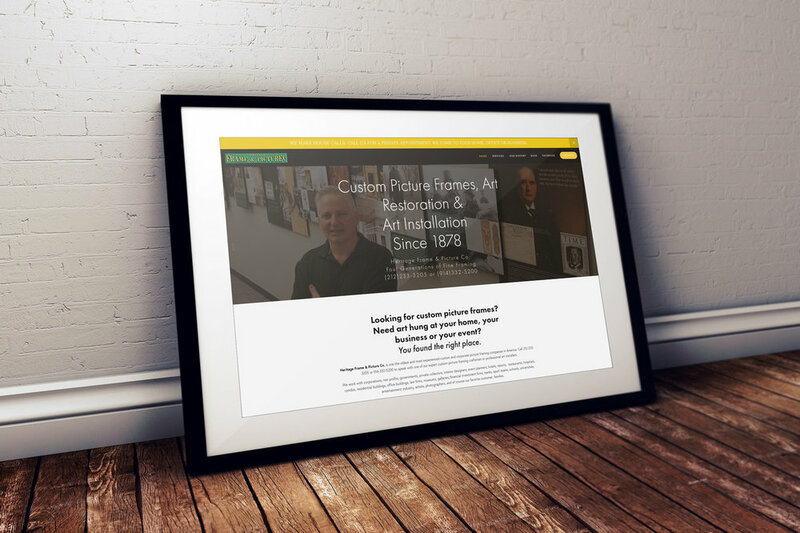 To contact us via our online contact form, please click here where you can provide us with information about your custom framing or art installation project. We will get back with you and make arrangements to speak directly with you at your convenience. Thank you for contacting Heritage Frame & Picture Co. for you custom framing and/or art installation. We are expert framing craftsman and guarantee our work to your satisfaction.